to make sure you get the right mortgage at a price you can afford. 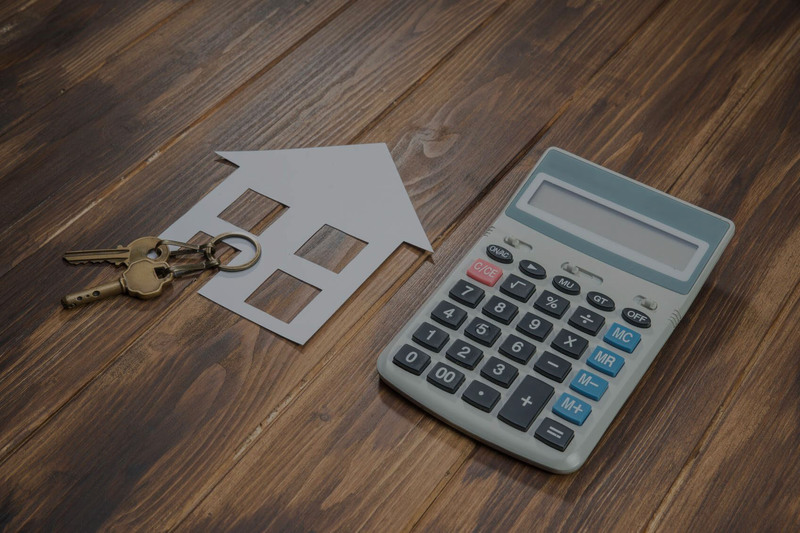 With over 10 years of experience within the mortgage industry, we offer expert advice designed to make sure you get the right mortgage at a price you can afford. Can I get a first time buyer mortgage? At Your Mortgage Solutions, we offer you the security of experienced advice to assist you through the home buying process. So, if you have never bought a home before and need a helping hand through the whole process we are here to help. Can I get a Remortgage? At Your Mortgage Solutions, we have many lenders to choose from to assist you in arranging your own tailor made mortgage on your current home. So, if you are looking to raise additional funds or just trying to reduce monthly costs, we can help. At Your Mortgage Solutions, we pride ourselves on giving you the right advice to ensure that you get the most return out of your hard earned savings. We believe that you work hard to earn your money and we can help you make sure your money works hard for you. Can I get a home movers mortgage? At Your Mortgage Solutions, we are here to help you in the home selling and buying process and ensure that we have thoroughly worked out your moving budget. Even though you have bought a home before, you can still find the transition more confusing with the added complication of selling your current property. Can I get a mortgage with my credit history? At Your Mortgage Solutions, we endeavour to help you achieve your home buying dreams despite the negative impact that your credit history may have had in the past. Once we have assessed your circumstances, we can discuss your options with one of our specialist lenders. At Your Mortgage Solutions, we understand the complexities involved in arranging your mortgage based on your self employed income. So, whether your are a sole trader, partnership or a Limited Company we can help you find a solution from one of our specialist lenders.